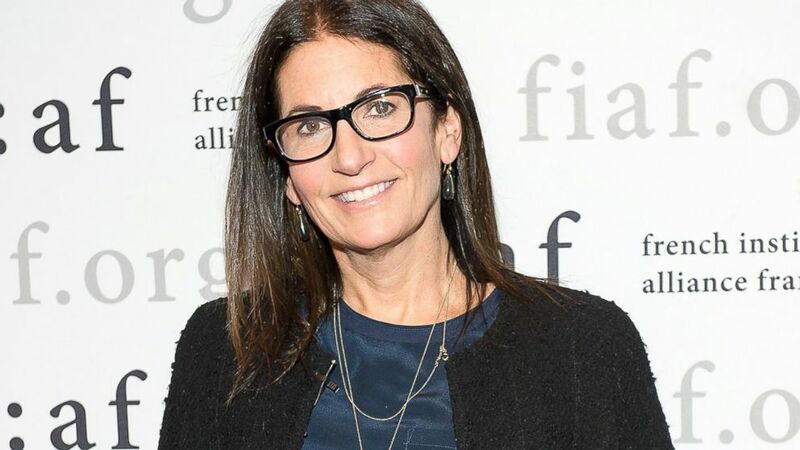 Bobbi brown is a world renowned beauty and makeup artist. Let’s find out some beauty commandments that she swears by! 1. You need to find the most suitable shade of foundation for your skin tone. When testing a new foundation, apply a little on your forehead where your skin tone is the most even and see it in natural light probably near a window to check how it looks. If it looks all natural then this is the one for you. Foundation should never change the color of your skin, just even out the tone. 2. Do not ever forget applying moisturizer on your skin no matter what you age or skin type is! Moisturization is essential to improve the look of fine lines and give skin a smoother, plumped-up look. 3. If you are facing the issue of open pores then the best thing you can do is use an oil free foundation. Finish it off with loose powder applied with a powder puff. 4. The most common mistake that women make is not using mascara! Mascara opens up the eyes and defines them rather beautifully. For a dramatic look use 2-3 coats of mascara and never forget to use one! 5. The best way to delay aging is to moisturize the skin from outside and hydrate from within! Don’t smoke and never forget to wear sunscreen. 6. The best way to eliminate under eye darkness is to use a corrector as it corrects the blue, purple, and deeper parts on your face and brighten the under eye area. 7. The way to get your lipstick to last longer is to apply it to clean lips, then take lip pencil, outline your lips and fill in entire lip with pencil. This will keep lipstick on for hours. You can touch it up with a bit of gloss on top for freshness. 8. Use loose powder on the face for a sheer and natural looking finish. Pressed powders can be used for touching up during the day. 9. If your concealer always cakes then the formula might be too greasy or too drying for your skin type. You can apply a light eye cream to keep the area smooth and then apply your concealer. 10. If you have very short eye lashes then use eyeliner brush with mahogany shadow, apply close to lash line and smudge with Q-tip or fingertip. This gives an illusion of fuller looking lashes. 11. Fill in brows with a matte shadow that matches brows. It is the easiest and most natural application that won’t make your brows look artificial. 12. If you want to buy a lipstick then consider your undertones and also try to it on without any makeup on your face. 13. If you want to reduce your breakouts then don’t forget to wash your makeup brushes often. You can use warm water with mild, non irritating soap to wash your brushes. 14. For an instant pick me up, use a splash of colour on your lips by using the perfect shade of lipstick that will brighten your face. You can also use a pink blush on the apple of your cheeks for a just-pinched look. 15. Eat well, drink more water and exercise regularly. It shows on your skin and gives a healthy glow on the face that no makeup can help you achieve.